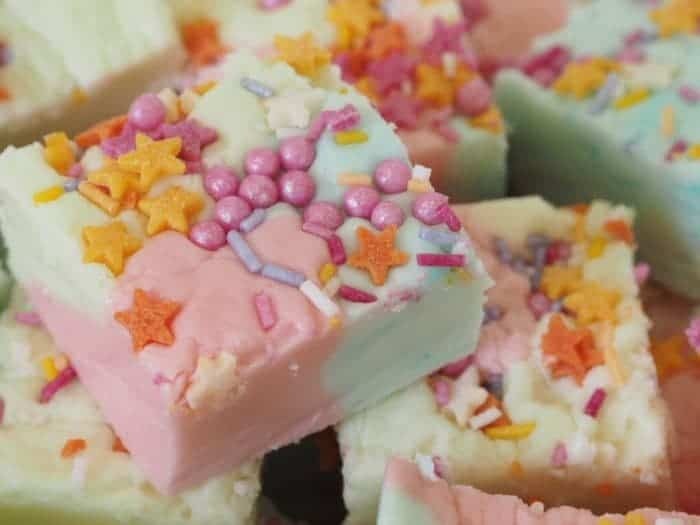 I woke up early this morning feeling refreshed after a good night’s sleep so I got up and while everyone else was still asleep, I cleaned the kitchen, put some washing on, had a cup of tea and made a batch of unicorn fudge. Cream the butter, condensed milk and vanilla extract together. Add in the icing sugar and give the mix a good whiz with an electric mixer - you could do it by hand but it will take much, much longer and you'll end up with a very achey arm! 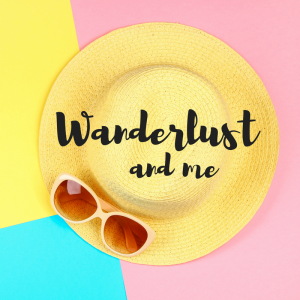 When the mixture starts to look a bit like breadcrumbs then you can get your hands in and pull it all together into a ball. Split the mix into 3 balls and add a few drops of food colouring to each one. I added red to one ball, blue to another and green to the last one and gave each a good squidge to evenly distribute the colour throughout. 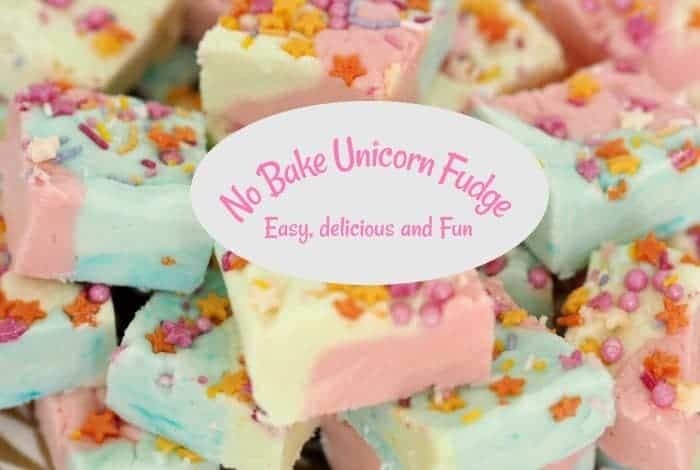 The next stage is hard to describe but basically you need to assemble your Unicorn Fudge. I used a small (18cm x 30cm) sized silicon baking tray for my fudge and I basically just split the red ball of fudge into about five smaller balls and dotted them randomly in the baking tray. I did the same with the blue and then used the green to fill in any gaps. Then I squished it all down quite hard using my hands making sure that it was all joined together and would set as one piece rather than break apart where the colours met. After that you can squish lots of sprinkles into the top and put it in the freezer for an hour to set (which I do because I'm too impatient to wait for it to set in the fridge overnight). 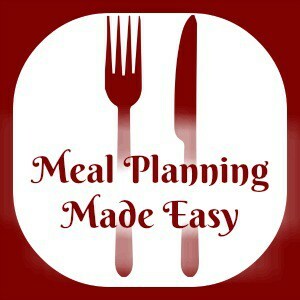 You can then cut it to size and pop it in the fridge until you're ready to use it. I don't know how long it stores for as we've never had a batch last longer than five days before it's eaten but I can say it definitely lasts the five days. And don’t forget, if you like a good fudge then you might also like my super quick and super tasty Nutella Fudge! 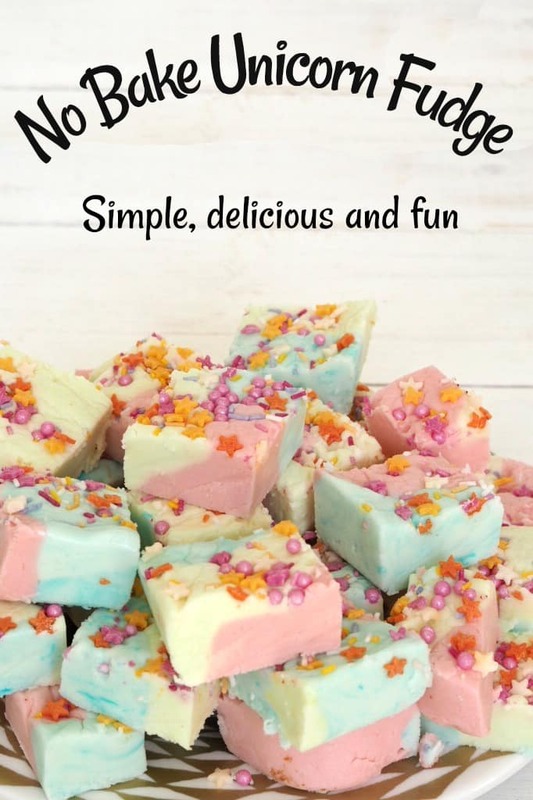 If you liked this recipe for Unicorn Fudge you can save it to your own recipe box if you use Yummly – just click on the YUM icon at the bottom of this post. 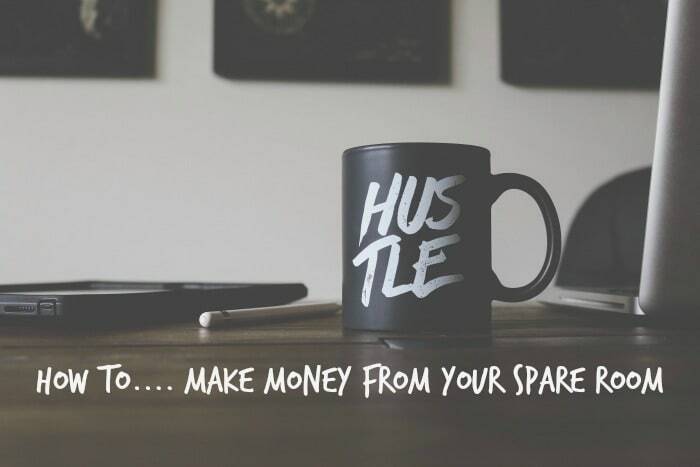 How to make money from your spare room….